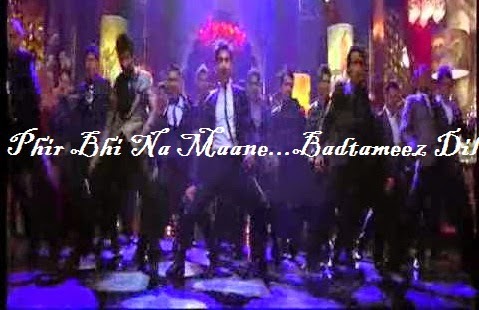 Phir Bhi Na Maane...Badtameez Dil is an Upcmoing Tv serial/Show of Star Plus which is Launching in the End of this Month. Earlier This was titled as Yeh Ishq Nahi Aasan.But now the Show name is renamed as Phir Bhi Na Maane...Badtameez Dil. Thus new Tv serial is produced by Mr. Saurabh Tiwari .The story of this show is picked from 1985’s English Classic, The Breakfast Club and Based on the Story of English Serial The Breakfast Club. Phir Bhi Na Maane....Badtameej Dil Star Plus latest show is the story of 5 High School Students who have different Ideologies and Stereotypes. They all meet at Detention Centre. They Pour out their hearts to each other. At that time they will find that how they have a lots of Common between them as compare to they think. Phir Bhi Na Maane....Badtameej Dil team has many Star-Plus Pearl V Puri, Asmita Sood, Suyyash Rai and Vindhya Tewary. V Puri will be seen as Male Protagonist. He was Last Seen in Dil Ki Nazar Se Khoobsurat on Sony TV. Asmita Sood has been roped in for Lead Female. Asmita was Firstly seen in Reality Show Get Gorgeous on Channel V.
The talented actor Amit Dhawan packed a punch opposite Kamya Punjabi in Star Plus' Maryada as the aggressive husband. 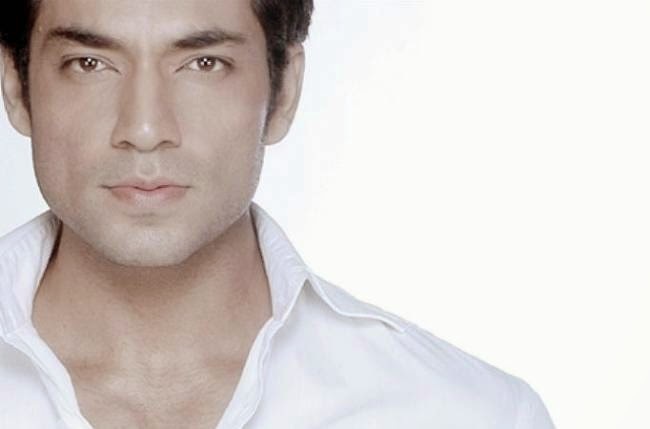 Now the dashing actor has been roped in to play a pivotal role in Saurabh Tewari's next for Star Plus. Interestingly the actor currently also plays an ad agency guy in Manmarziyan. Apart from these two shows, Amit is already busy with Maharana Pratap.